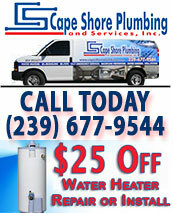 We can expertly repair your leaking, dripping, or broken faucet. 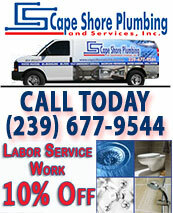 We can assist you in upgrading your faucets throughout your home to a modern fresh look. We can also upgrade your sinks in the bath, kitchen, family room, bar area, or wherever you need a new contemporary look. We can help keep you and your loved ones safe in the bath and shower with the newest safety equipment. If your shower needs upgrading to multi-level shower heads or needs the existing fixtures repaired or replaced we offer a full range of options including installing low-flow models. In commercial situations, we can expertly and quickly repair those leaky faucets for you or your tenants before they end up costing you a significant hike in your water and sewer bill. We can also install low-flow models that will save money. 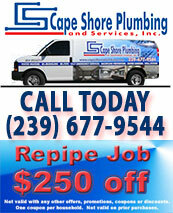 We can do expert repairs on everything from a grease trap in the kitchen to a mop sink in the utility cabinet. If you need to upgrade your customer bathrooms or kitchenettes to create a more modern fresh successful look we can also expertly help with that effort.